What Oracle Digital Assistants can do? What is the buzz behind these chatbots aka Digital Assistants? That’s the million dollar question buzzing in everybody who has come across this term. Let’s give you a crack-jack on what they do. Right from welcoming you to their website to requesting for your contact details, they are capable of many. These digital assistants, also known as chatbots are AI-driven interfaces through which users get to complete a wide range of tasks by enabling natural language conversations. Individual skills can be designed to perform on more business-oriented tasks such as inventory tracking, generating invoices to more personalized tasks such as wishing your employees on their birthdays and work anniversaries. How do digital assistants perform? We humans have various skills which we leverage to perform various activities. We can cook, we can sing and we can write. Similar to humans, these digital assistants would be enabled with skills with which they can perform many activities like HR, Payroll, Sales and Purchases. These skills are available in Oracle digital assistant skill store. You can add any number of skills to a digital assistant. Let’s say that an employee enquires about leave carry-forward. These assistants would enable the skill related to the HR department. If a customer is going to inquire about the products, then the skill would be Sales. The capacity of a digital assistant is beyond measures this way! What is the stuff you can do with the support of digital assistants? With digital assistants, you can take your business to the next level by going beyond simple, automated chatbots to developing digital assistants of the cadre in which these bots can initiate interactions by utilizing the updated data. 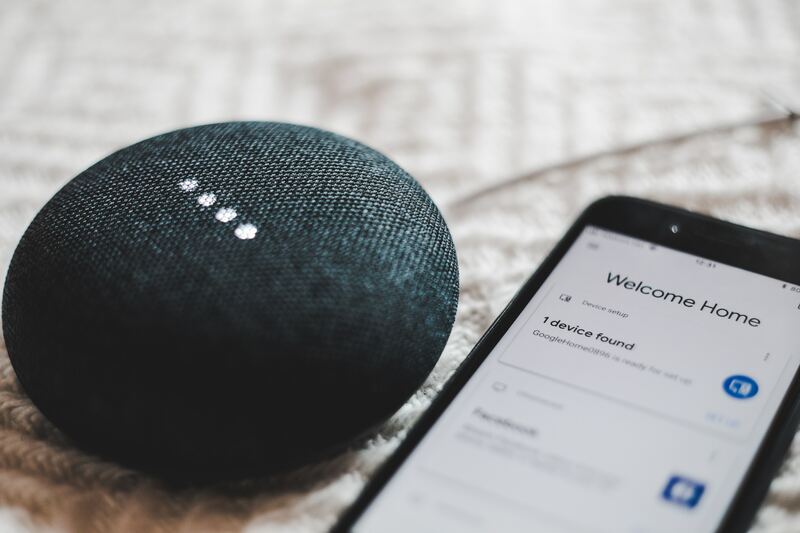 Enterprise backend systems will be able to connect directly with these digital assistants and enable the power through which they can transform their business to the next level. Digital assistants are in favor of integrating with WeChat, Google Home, Facebook, Slack as well as Apple HomePod. You can connect with your customers from anywhere, at any time while you are traveling. Analyze the performance of your Digital assistants to get insights on real-time which can lead to improvement and efficiency in performance. According to Juniper, digital assistants will find their place in almost 85% of business interactions with customers by 2020. If that is going to be the case, why not adapt your business with these efficient assistants? That would add value to your team, improve your business efficiency and productivity level. What’s more? Empower your team with these highly advanced digital assistants to get the best out of your work hours. You would be able to see the results in real-time rather than anticipating it. To learn more on how you can have Oracle digital assistant do some magic for your business please connect with us.